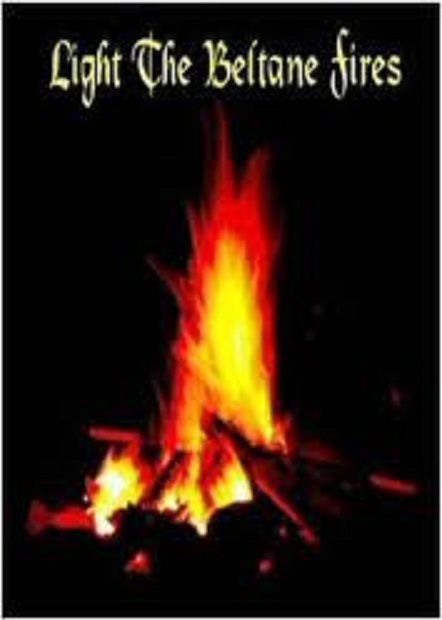 Beltane is the only one of the eight annual festivals of the pagan Wheel of the Year that Christianity did not adapt into its own celebration, which left the way for the Socialist movement to claim it as the day of workers’ rights from the late nineteenth century. This festival since ancient times was a day to drop the chores and get out in the fields to have fun, so works well as a day of the people, yet where once this was the day of dancing, feasting and making love, celebrating the height of Spring, in the 20th century it became more associated with worker’s parades and protests. 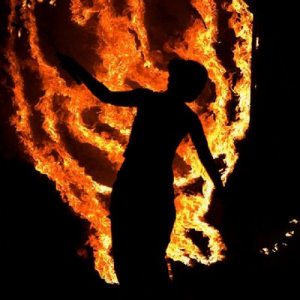 Gradually now the spiritual theme of this day is regaining popularity, with the festival widely celebrated, eg at the Edinburgh Fire Festival, Hastings Jack in the Green, and at Radical Faerie sanctuaries in America and Europe. This is feast of love and connection. At Beltane the Sun is in the sensual, earthy sign of the Bull, Taurus, and nature invites us to celebrate the pulsating, sexual, rising, nourishing lifeforce that is now at its Spring peak. 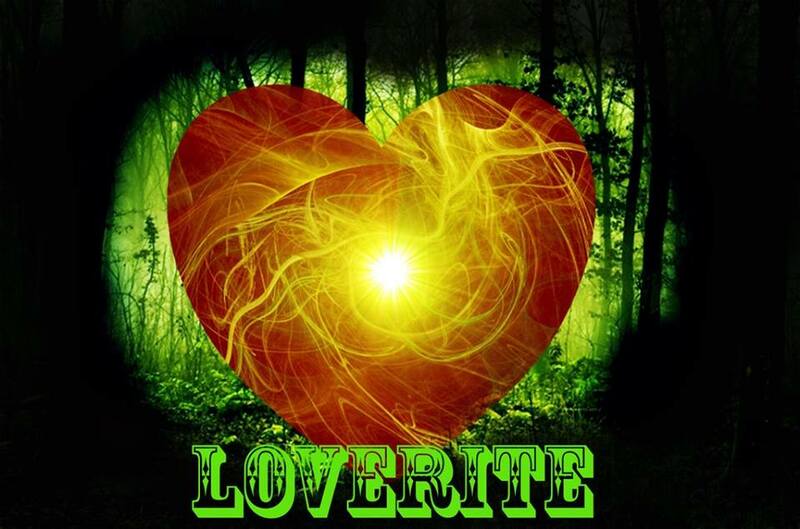 BELTANE 2015: MAY 1ST MOON IN LIBRA puts us all in the mood for harmony, good times, beauty, sharing and love. The moon is almost full and will reach its peak in SCORPIO on Sunday/Monday May 3rd/4th. “The Taurus-Scorpio polarity deals with the balance between all that is mine (Taurus) and all that is yours (Scorpio). It also emphasizes the concept of form (Taurus) versus transformation (Scorpio). While Taurus deals with matter, personal values, material goods, possessions, and security, Scorpio rules the destruction of form, shared possessions, change, and transformation. The Sun in Taurus wants us to be happy with the simple, tangible things in life, while the Scorpio Moon draws our attention to complexities, intangibles, and mysteries. Neglecting either end of the axis will surely backfire on us. Ideally, a balance should be found between the two energies, and this is what the Full Moon invites us to do. “This Full Moon is about emotional declarations. Something has been building inside of us, likely of an intimate nature, and now is the time when the energy of the cosmos fairly demands that we let it out. Over the next two weeks, we will discover what this declaration means for us. For now, we can’t sit on our feelings. We need to express them. The Full Moon illuminates this conflict between collecting and sharing. 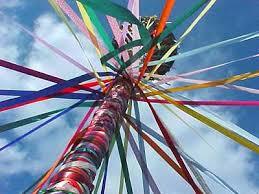 Our London maypole will be symbolic… even etheric…. but our dancing will be ecstatic.